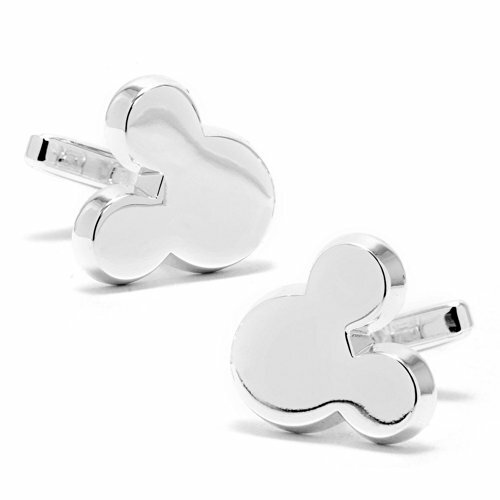 1 Pair of Disney Mickey Mouse Silhouette Cufflinks offered by Mens Bodega. 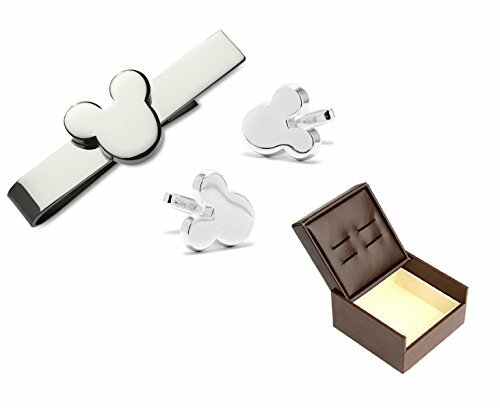 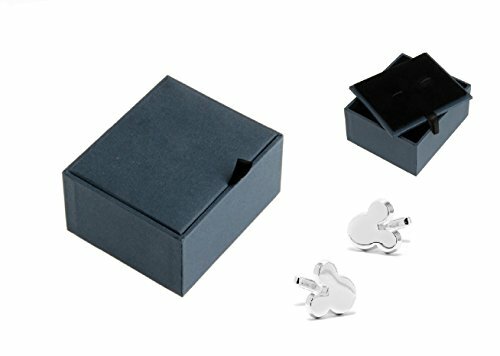 Your Cufflinks will arrive in the Official Mens Bodega Gift Box for a great presentation. 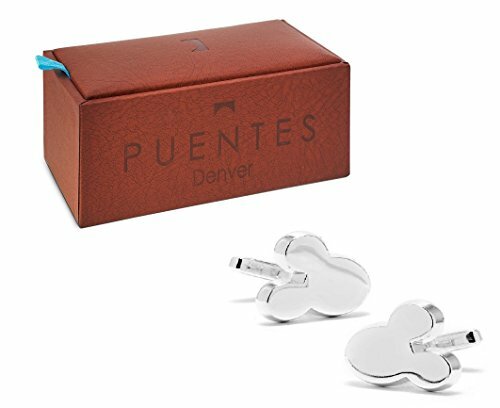 Cufflinks are an awesome men's jewelry gift idea for Father's Day, Christmas, Birthday or an upcoming Wedding. 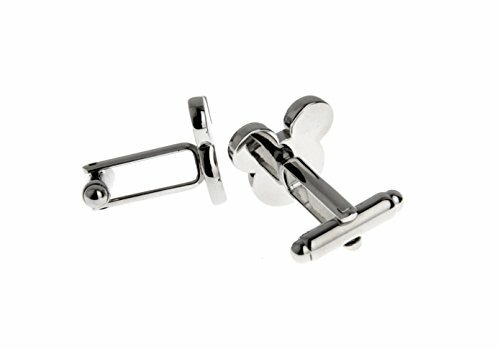 Not to mention, Cuff Links provide for a great conversation-starter with fellow co-workers or that new client.